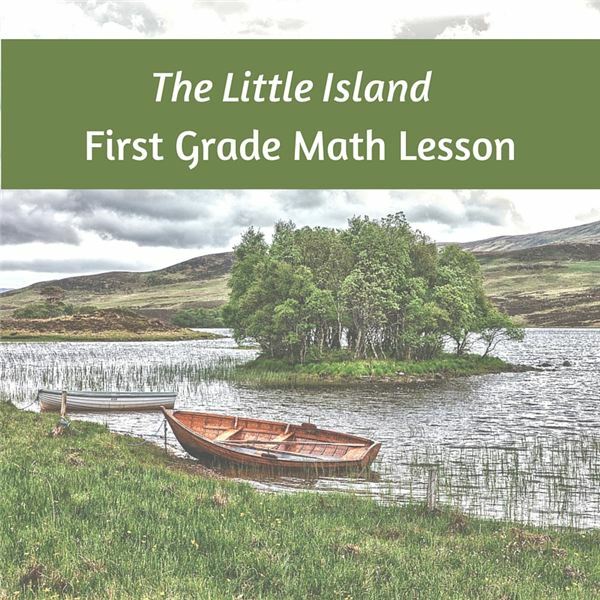 Teaching First Graders Math Word Problems with "The Little Island"
Read the book The Little Island. Then pass out the file cards to your students. Depending on the size of your class, most students will end up with more than one card. Just make sure if they have two cards that they are not the same. Say, “Today we are going to act out some math word problems from the book we just read. Read your cards and listen for your turn." Below is a list of potential word problems that come from the book. The page numbers are approximate depending on the edition of the book you are using. You can create a word problem using subtraction or addition or both. Then write the equation on the board. Page 9: Six lobsters shed six shells. 6+6= 12 things. Then six lobsters return to the sea. 12-6=6. Page 11: Four seals each have one baby. How many seals in all? Pages 13 &15: The kingfishers and gulls gather on the island. How many in all? Two gulls fly away. How many birds are still on the island? Pages 25-29: Five fish swam by the kitten. The kitten caught one fish. How many fish were left? Page 33: The owl, bat and fireflies gathered on the island at night. How many in all? Five fireflies flew away. How many creatures remain? Call on five students to come to the front of the classroom. Ask, “What kind of word problem can you write about this group?" Perhaps there are three girls and two boys, one who wears glasses, two who are wearing tennis shoes, or only one with blonde hair. Try to create word problems using this kind of information. An example could be How many more girls are there than boys? Then put students in groups of five, six or seven and instruct them to come up with some word problems about the group. At this age, students will probably not be able to use complete sentences but can use key words.